Myths usually have their origin from the land of Greeks. The distinction between myth, legend, and folk-tale is simply a tool for grouping traditional stories. Check out some of the modern world myths that are actually true! 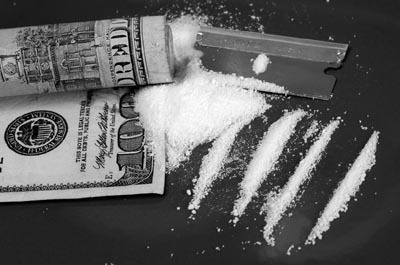 Well several studies have shown that US dollar bills are saturated with cocaine. Don’t take the word saturated too seriously, as we mean only one in five studies shows that they have at least traces of cocaine on them. The thing is that cocaine powder is too fine and once the counting machine gets contaminated with cocaine it further contaminates hundreds of other bills. According to another study, it was found that from more than 135 bills collected from all over the country arbitrarily, four were tested positive for traces of coke. Water tends to boil when heated constantly and is converted into steam. At boiling point, it is converted into steam and when this steam is not allowed to escape, the steam starts to build pressure against the walls of the container. When this pressure exceeds the bearing strength of the material, it explodes with a bang. 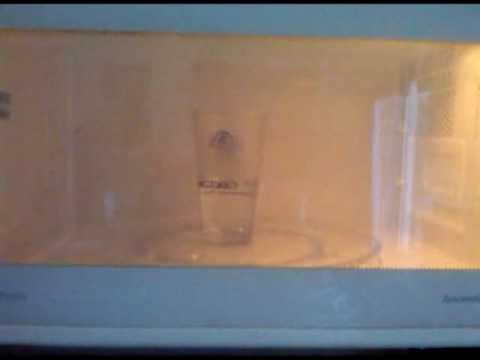 Whenever you heat a liquid in a microwave, always set it to just the amount of time you need for it to become hot. Never attempt to boil liquid in a microwave because it just will not happen. Following video will show you what actually happens. If the human mind is unimpeded by thoughts of doubt, it can attain just about anything. 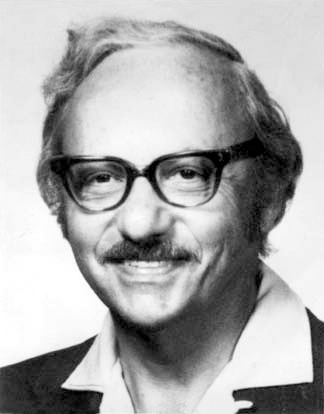 No one told George Bernard Dantzig that a math equation written on class board was never solved by anyone, including Einstein. There were three problems in total. Since he was not on time, he missed the professor telling the other students to work the first two problems on the board. He did not hear the instructions saying that the third problem would be beyond anyone’s grasp. So what did George do without knowing it was impossible? He solved it. Thus proving once again why the idiots of the world always seem to have all the fortune while those of us who slave away at something never seem to attain our goals. Are you really implying that George Bernard Dantzig was a lucky idiot? Wow.